FOR RESERVATIONS ONLINE, PLEASE FILL OUT THE FORM BELOW AND WE WILL CALL AND EMAIL TO CONFIRM. Catering and Events are opportunities for us to work more closely with our guests. We have been catering corporate and personal celebrations for 20 years. 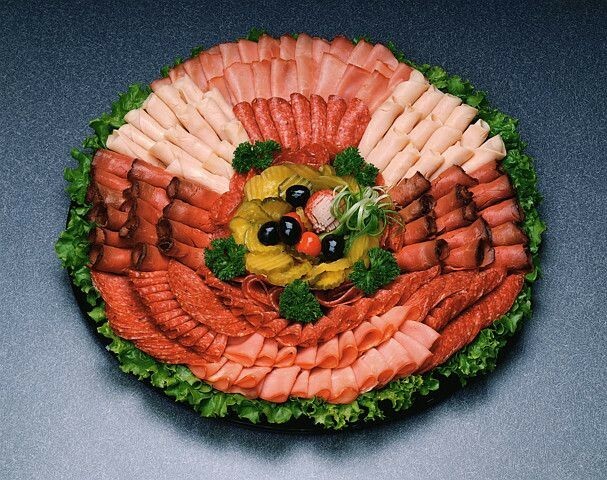 Our food and presentation will delight you.